One of the stumbling blocks to being a surgical assistant is not knowing how to even become accredited. What happens with insurance? How do you get hospital accreditation? Do you need something from Medicare? Well, the answer is that its not quite as simple as just turning up to assist. You do need to do a little bit of leg work along the way. If you fit into this criteria, then the process is simple. If you are an overseas trained doctor, then you may have issues with accreditation, but it is definitely possible. You just need to start the same process, and see what happens. Working in the private sector means that you need to tick some boxes before you’re allowed to assist. The following are ALWAYS required. 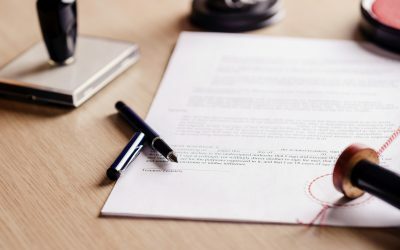 So the first step in the process is connecting with a medical indemnity insurer. We won’t go into detail here as yet as we are still compiling a profile of all the best medical indemnity insurers for assistants in Australia. Stay tuned, and we will give you a comprehensive rundown soon. As an assistant, your insurance should be relatively cost effective. We will detail as much as we can in our soon to be released guide. For every hospital you choose you want to assist at, you will need a new medicare provider number. You can obtain this by clicking here, downloading the PDF, completing it for each hospital your wish to work at, and you’re done. You will need to know one of your provider numbers to make this process quick and easy, and often the additional locations can take only a few days to accomplish – although they say it can take up to 4 weeks! Give yourself time for this step as it can be quite variable. After obtaining adequate insurance and a medicare number, you will need to apply for accreditation as a surgical assistant at each hospital you wish to work at. These forms are all very similar, and may require you to list some references in that hospital of people you’ve worked with. If you don’t have references, just write down N/A and hopefully they will contact you to seek other information if required. This is usually a straight forward process. The best way to obtain hospital accreditation is to call the hospital directly, and ask to speak to their accreditation officer – you should be able to do all the paperwork from home and send it in via email. They will definitely ask you for your medical indemnity insurance certificate, AHPRA certificate and most likely your medicare provider number for that site, so make sure you have these ready, or in the pipelines before you call them. For each private case, you will need to bill for it yourself. 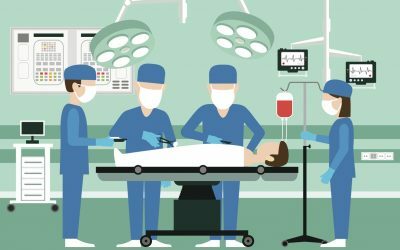 Unless the surgeon is doing the billing on your behalf and paying you for the case (not recommended), then you should bill the insurers directly. There are various ways to do this, and essentially, you can either give all the paperwork to a full service biller who will then retrieve all the money for you, and then pay you directly, or a direct biller who will just do the paperwork on your behalf, but the money comes straight to you. Either is fine – until it comes to things like bad debts etc. 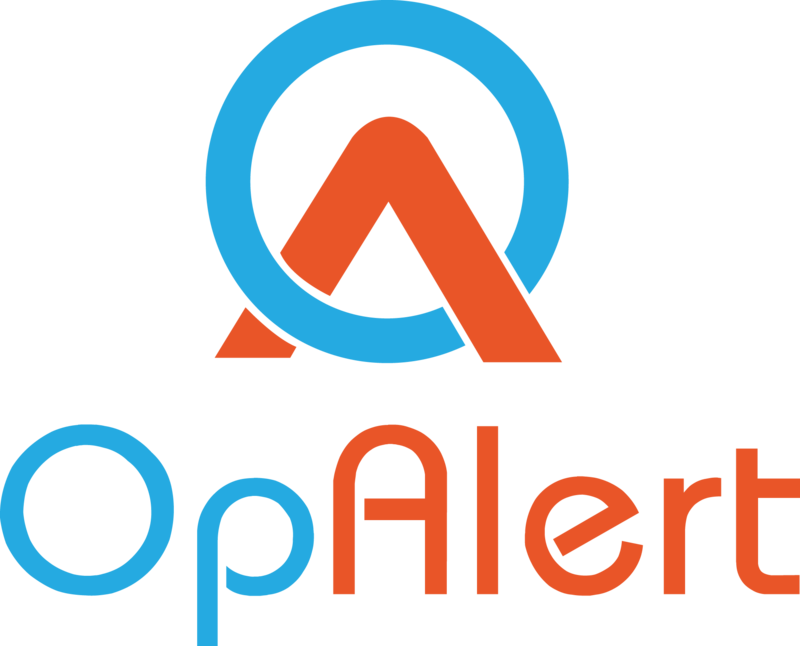 OpAlert is also constructing a list of the best billers in Australia, and you will find it on our site shortly. If you are doing it via a direct biller, you will need to register your details with each health fund that you wish to bill. This includes funds like Bupa, HCF, Health partners etc. Some of them are grouped together, so you will need to do a bit of digging around for this. In our upcoming post here, we will create a list of resources for you to use to ensure you are registered with each biller. So it seems like a lot of work, but its very worthwhile. Surgical Assisting is a great adjunct to your normal work as a GP, Registrar, or Resident, or it can even be your full time job. It is flexible, pays well, and allows you see and experience a lot of different surgeries with volumes not seen in the public sector. 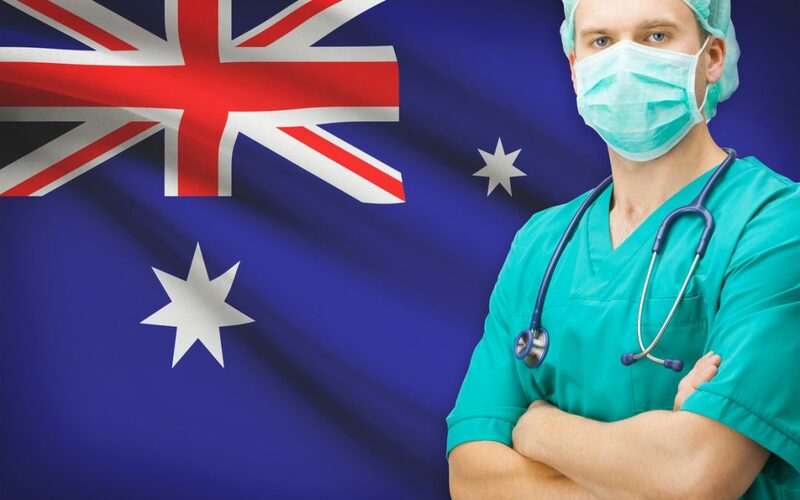 The private sector handles more than 2/3rd of all surgeries in Australia! To use OpAlert as a surgical assistant, you will need to have the above paperwork completed. If you have any queries about the best way to go about this, or you are lost in the process, contact us and we will help you achieve this. 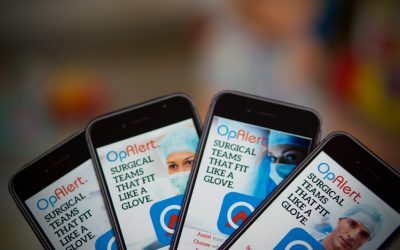 OpAlert connects Surgeons with Surgical Assistants (and anaesthetists) and can be the best way to find new work. Sign up here. Surgical Assisting as a career!